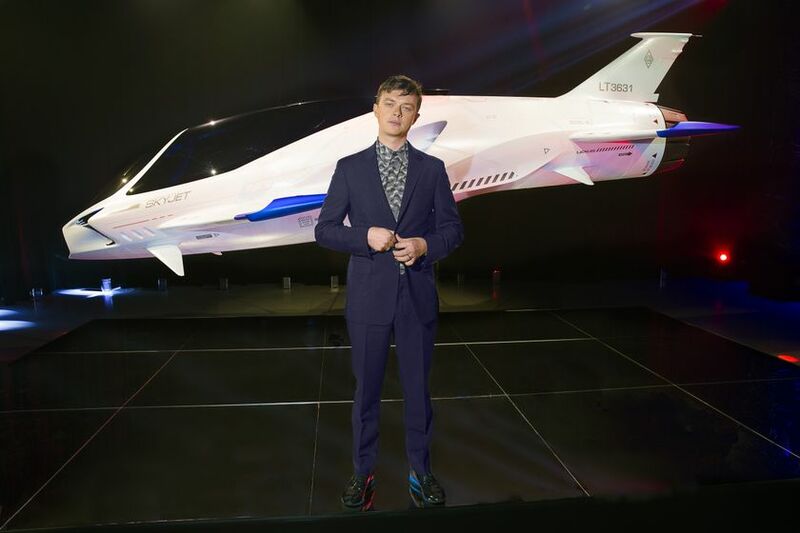 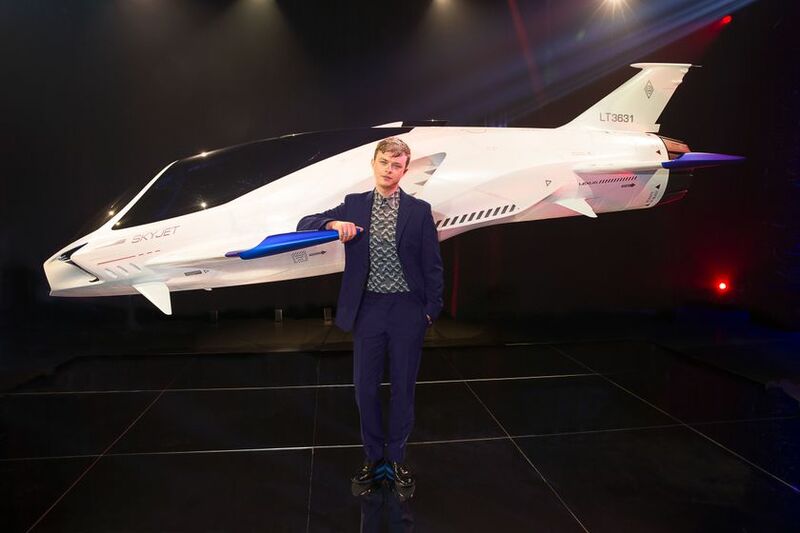 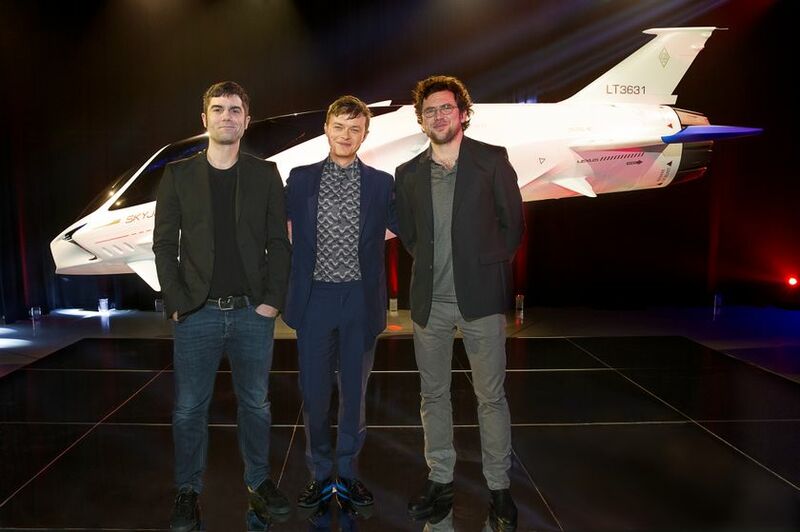 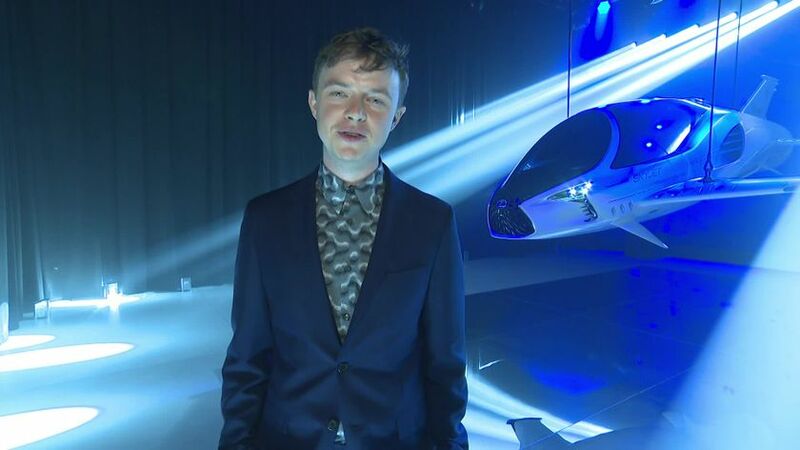 MIAMI FL, USA, JANUARY 13, 2017– Last night title star of 2017 film VALERIAN AND THE CITY OF A THOUSAND PLANETS Dane DeHaan, unveiled a replica of the key pursuit craft in the film. 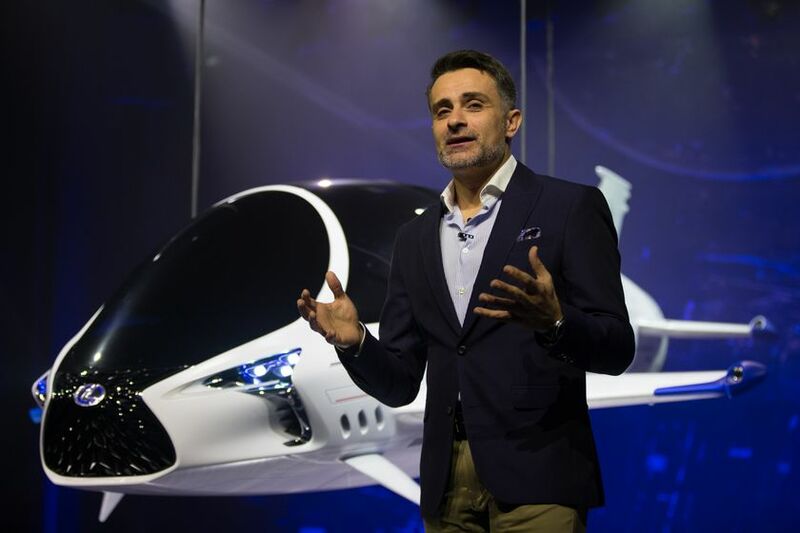 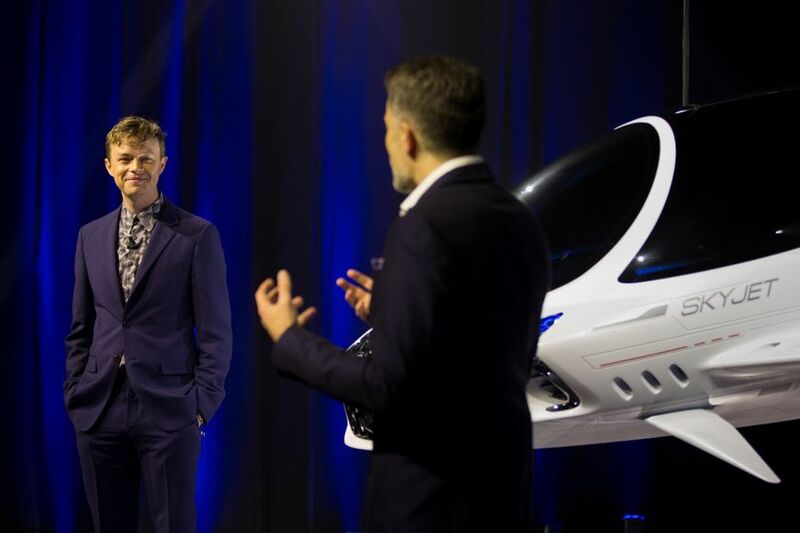 The single-seater SKYJET premiered as part of an immersive Lexus event in Miami, showcasing the luxury brand's latest products and lifestyle activities. 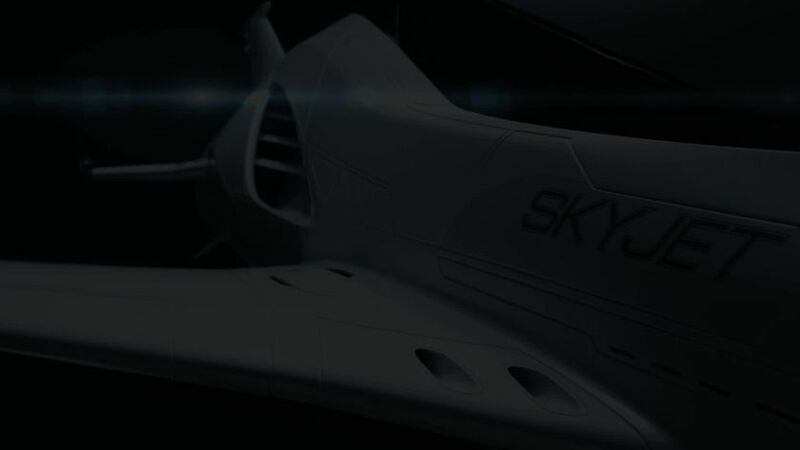 The SKYJET was created by the Valerian team with the ambition of featuring a vehicle grounded in reality but befitting of the Valerian world, set 700 years in the future. 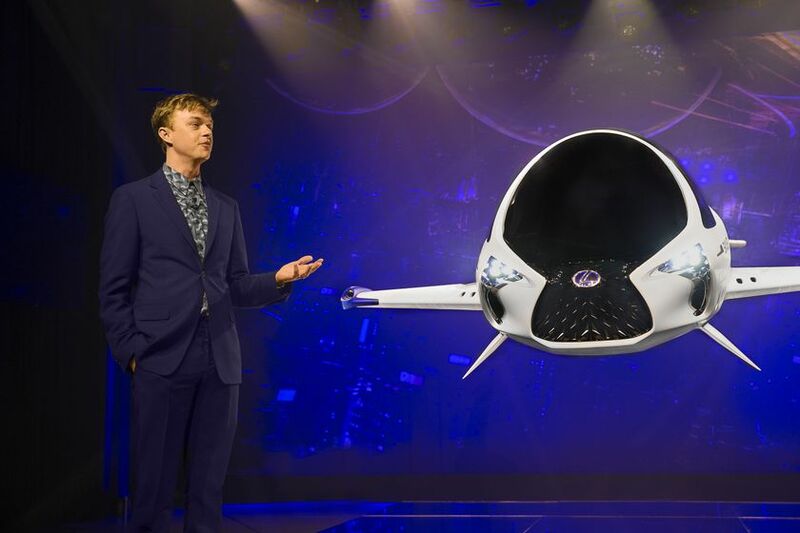 The film’s creatives collaborated with designers at Lexus to incorporate contemporary design cues taking adaptions of current iconic models to create the final SKYJET. 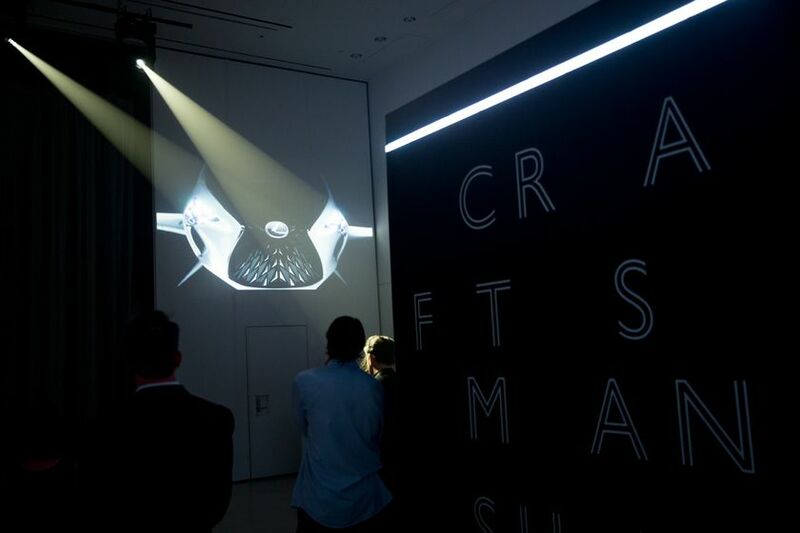 The final design incorporates an adapted interpretation of Lexus’ signature “spindle” grille, and a similar headlight design to that of the hotly anticipated 2018 Lexus LC coupe, defined by an athletic and aerodynamic shape. 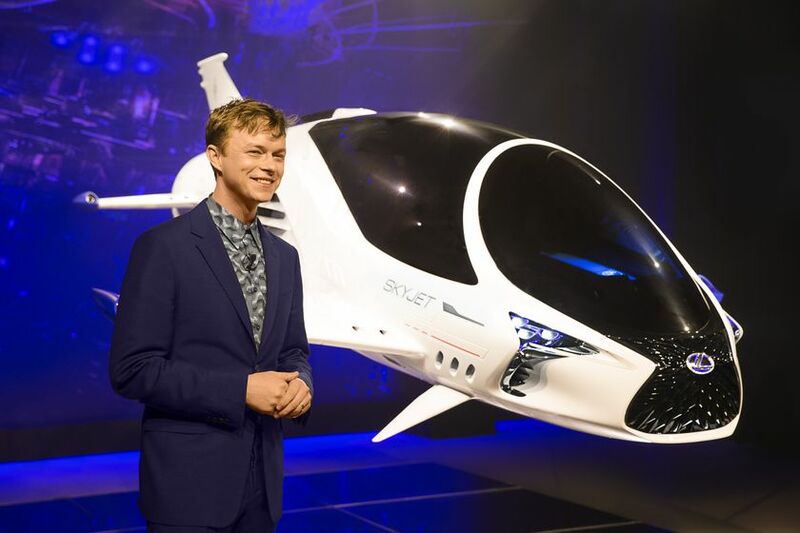 What’s more, when designing the interior of the concept model, the Valerian creative team were inspired by the brand’s latest developments in AI and advanced HMI technologies. 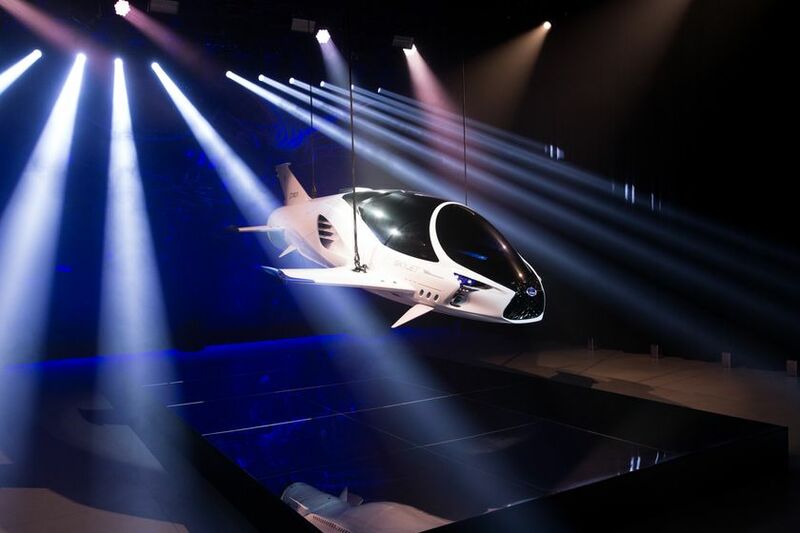 The narrative is also set to incorporate an imagined energy capsule of the future, inspired by Lexus’ work on innovative hydrogen fuel cell technology. 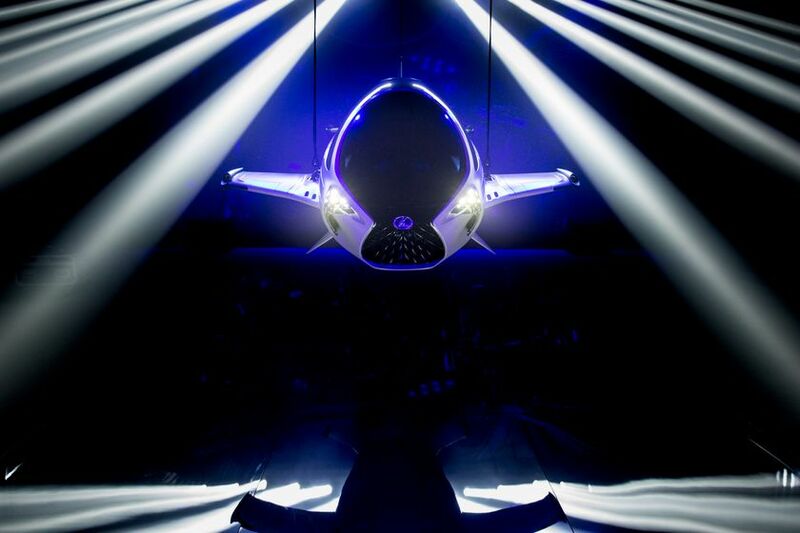 First images of the craft were unveiled in November on the same day as the film’s teaser trailer debut. 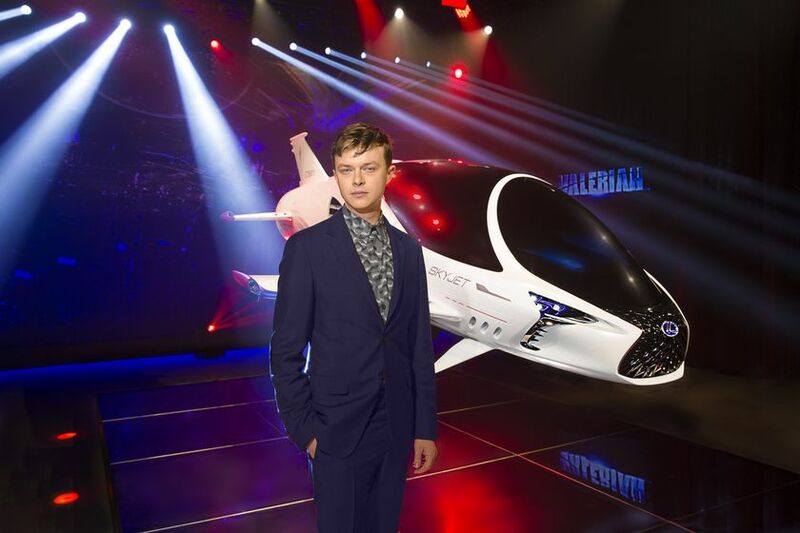 Lexus is set to provide a host of amazing experiences over the next seven months designed to bring film fans around the world closer to the Valerian action in the buildup to the film’s release in July 2017.